Late last month the Kurdistan Worker’s Party – an organization some describe as terrorist – declared a region of self-rule in the Qandil mountains. Strangely enough, nobody seems all that upset about their claim. The road into the Qandil mountain area run by the PKK. Only eight kilometres from the last checkpoint out of the semi-autonomous northern region of Iraqi Kurdistan, one encounters the first security checkpoint run by another Kurdish authority. The Kurdistan Worker’s Party, or PKK, declared that they would form a brand-new region in the Qandil mountains, on the border with Turkey and Iraq. And when one crosses the line into that area it does feel a little like entering another country, even though strictly speaking, both are still part of Iraq. The often-controversial PKK has been fighting for Kurdish independence and rights in Turkey for years, in an ongoing conflict that has seen tens of thousands of both Turkish and Kurdish deaths. In fact, the PKK is categorised as a terrorist organisation by some Western nations. Nonetheless here, in the area the group refer to as Hareme Media, the PKK are in charge. Late last year, on December 23, the PKK announced that they would take control of the Qandil area and elected a council to administrate the area. Behind the first checkpoint there is a large mural of PKK leader, Abdullah Ocalan, who has been in a Turkish prison since 1999, and who is almost a figure of worship for the group. The self-governing region here works in a similar way to the Kurdish-dominated area in Syria that is run by an offshoot of the same group. In a statement on the creation of their new “region”, the PKK said they had made the move partially because “the ruling regime in southern Iraqi Kurdistan was negatively impacting on the lives of people in Qandil”. The PKK has used the Qandil area, a triangle in between Turkey, Iran and Iraq, as a base for years. The Turkish military often make incursions into the area to raid the PKK. Some PKK members boast that the Qandil area is almost the same size as Lebanon. Most of the Qandil area is part of the Sulaymaniyah province and supposedly administered by the Kurdish political party, the Patriotic Union of Kurdistan, or PUK. Some of the more distant parts of the Qandil area touch upon the part of Iraqi Kurdistan controlled by the region’s other large political party, the Kurdistan Democratic Party, or KDP. On the whole the highest authorities in Iraq, both in Kurdistan and in Baghdad, have been making fairly mild-mannered complaints about the PKK’s declaration of self-rule but it seems unlikely that anyone will do anything much about it in the short term. 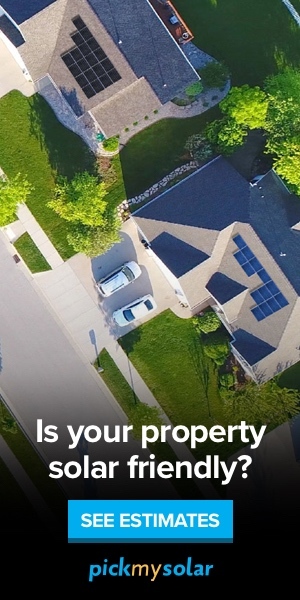 Other local authorities in the area also have doubts. “We don’t have any sort of relationship with the officials in Qandil now and we didn’t in the past either,” says Hiwa Qarani, an official in the Raniya area and a member of the PUK, adding that the declaration of such a region is illegal and unconstitutional in Iraq and in Iraqi Kurdistan. It is possible to become a region in Iraq but there are certain procedures that need to be undertaken to make an area such a legal entity. None of that happened in Qandil. Still, up until now the Iraqi Kurdish regional government has not reacted to this illicit formation of a new region. Kurdish politicians’ relationship with the PKK are complex, to say the least. The PKK has a different take on this, considering the matter to be more about administration than politics. 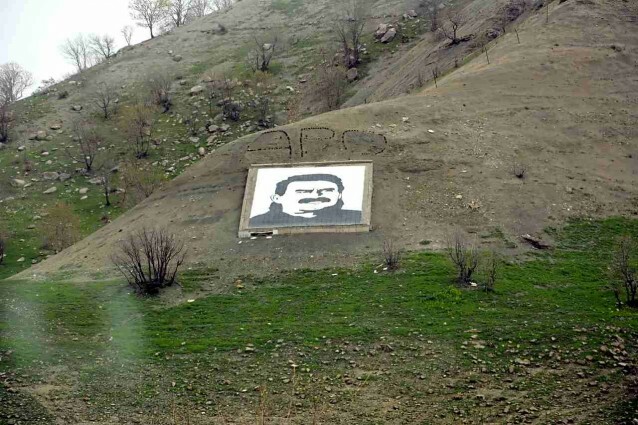 Behind the first checkpoint going into Qandil there is a large mural of PKK leader, Abdullah Ocalan. The PKK has some experience when it comes to creating its own self-ruled regions. Syrian offshoots declared a kind of autonomous region in Syria, after civil war broke out there and sought to repeat that again in Iraq’s Sinjar district, where the population is mostly Yazidi. The Sinjar area borders on the Syrian Kurdish areas they run – although the Syrian defence Forces, who are present in that area, have also tried to distance themselves from the PKK. This does seem likely, given the deterioration in state services in Iraqi Kurdistan, thanks to a long-running financial crisis and an increase in political conflicts there. It also offers a good opportunity for the PKK to show off its own way of running a regional administration, making it look like a better method than others. The PKK practice a political and social ideology they call democratic confederalism and Qandil offers another chance to demonstrate it in action, especially in the light of recent anti-government demonstrations elsewhere in Iraqi Kurdistan. Harki said that the Iraqi Kurdish authorities would deal with the situation according to existing laws. However, local observers believe that any action may take some time, if it happens at all. “On an internal level, this region won’t be a problem for the PUK, which has tended to have good relations with the PKK,” Raouf explains. “The problem will be with the KDP which has better relations with Turkey.” And the Turkish government consider the PKK a terrorist organization bent on bringing down their government and fomenting Kurdish rebellion.